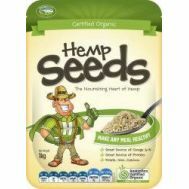 Minimum quantity for "Hemp Foods Australia Hemp Seeds (hulled) 114g" is 1.00. Minimum quantity for "Hemp Foods Australia Hemp Seeds (hulled) 250g" is 1.00. 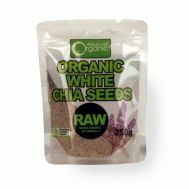 Minimum quantity for "Loving Earth Chia Seeds 250g" is 1.00.